We’re a leading manufacturer of high quality eco-friendly barbecue and fireplace products on the European market. Thanks to our modern production facility and detailed quality checks, we are able to offer highest quality products. 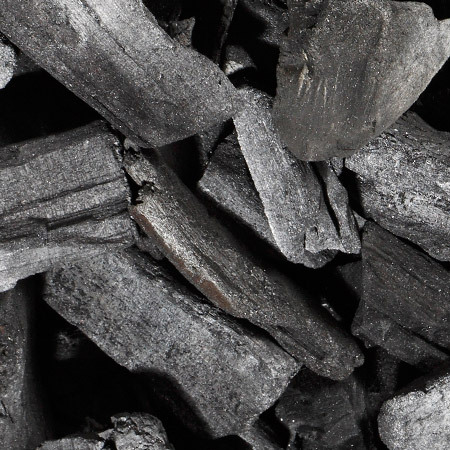 Charcoal is manufactured only from selected sorts of deciduous hardwood. Regular quality checks of our internal laboratory, allow customers to receive the highest quality product. It burns quickly and smoothly, keeping high temperature during the whole grilling time. The process of briquette production is based on mixing, in the right proportions, of small particlesized charcoal with water and wheat starch. Exceptional properties of the briquette makes it an ideal alternative to charcoal, for food that requires larger amount of heat. The task of starting a BBQ or a fireplace is not an easy one if one is not equipped with the right firelighter. 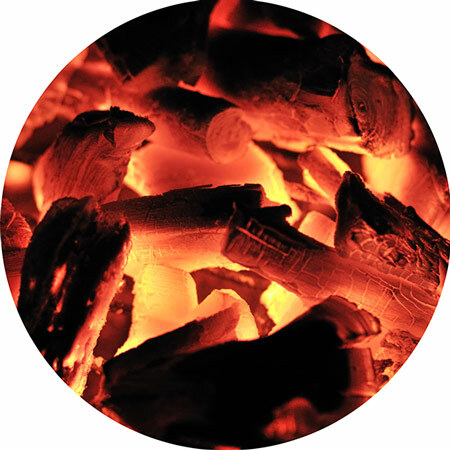 Dancoal eco-firelighter helps quickly and safely obtain the suitable flame. For the fans of liquid starters, we recommend firelighters in safe bottles. 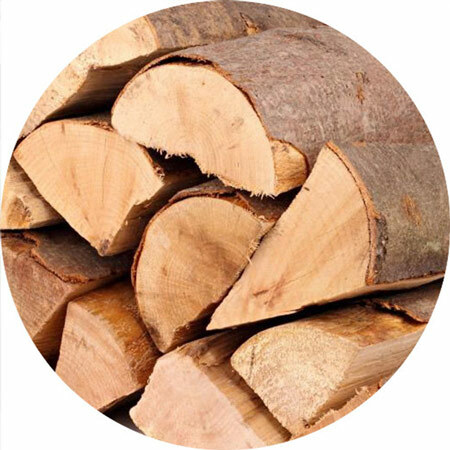 We offer a wide range of firelighters, so everyone can pick a firelighter that suits his needs the best. 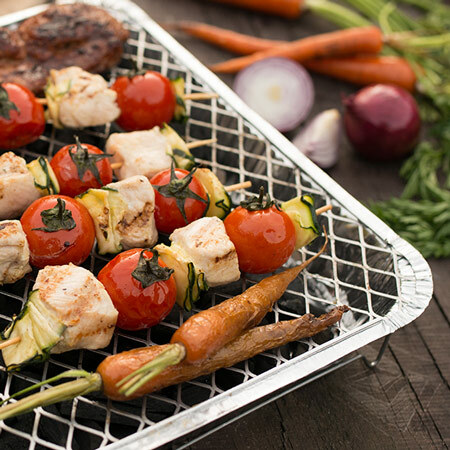 A single use picnic grill, filled with high quality charcoal is a perfect way for a convenient barbecue wherever chosen. Thanks to its lightweight and compact size, it can be taken with on a bike trip, a camp or fishing. An instant BBQ allows a swift and easy preparation of a meal. It’s an ideal choice for a spontaneous outdoor barbecue. All you need is a match. Instant charcoal is a modern solution for Customers that value their comfort and time. 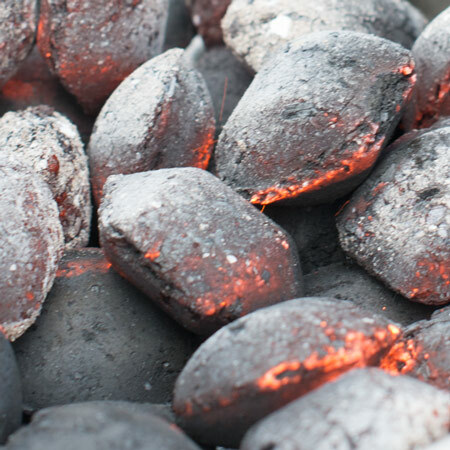 One kilogram of charcoal, soaked in high quality natural waxes or paraffin, packed into a bag is enough for a one barbecue in a regular charcoal grill. Very convenient in use – all You need is to light four corners of the bag and after a couple of minutes the barbecue is ready. No need for additional firelighters. In the autumn-winter period, we offer a range of products for helping with keeping up the heat – both in fireplaces and in traditional stoves. Our products are aimed at customers that value time, cleanliness and comfort. 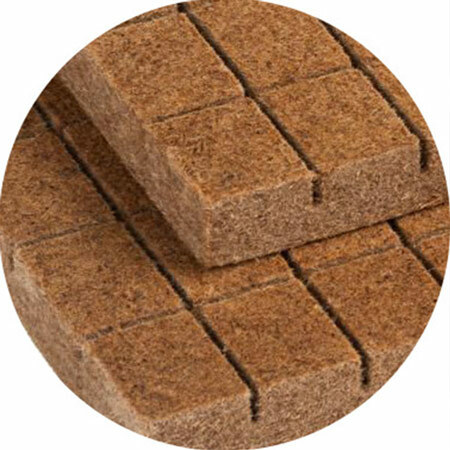 The wood briquette and firewood are available in neat and handy packaging, ready for immediate use. 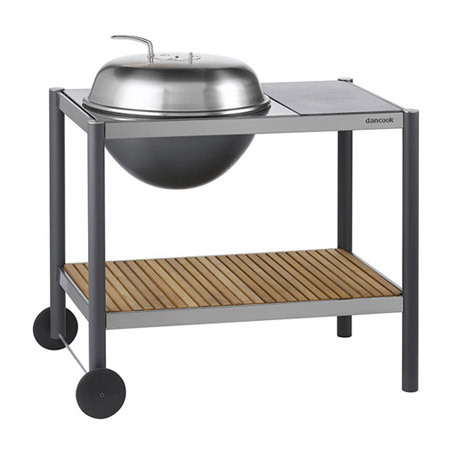 Highest quality materials and exclusive Scandinavian design are the features that distinguish Dancook barbecues. Dancook products are manufactured completely in Denmark, with attention to every single detail, with top-quality stainless steel, aluminum and wood. Get to know the perfect blend of form and function – get to know Dancook. 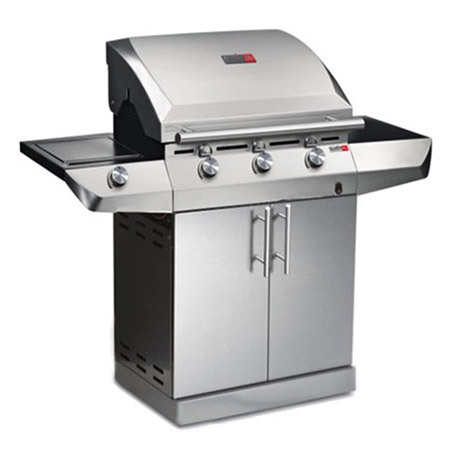 Char-Broil is one of the oldest and most respected American outdoor cooking brands. Char-Broil continually creates innovative products that make outdoor cooking easy and affordable for the millions of people who barbecue every day. Char-Broil barbecues are sold in the United States and Canada, throughout Latin America, Australia, Western Europe and now also in Poland. Usually, the part of a barbecue process that is considered the most demanding is lightning. Still, it is worth to remember that, after the removal of a last piece of food, the handling of a BBQ is not over.